"I will never take my car anywhere else. My family and I have been taking our cars there for over 10 years and they never ceas..."
"I will never take my car anywhere else. My family and I have been taking our cars there for over 10 years and they never cease to surprise me on how kind they are and how they are always looking to save me money. Most places will fix things just to make a dime off of you. Peppers has never done that, and the guys there are amazing to work with. If you live in Lemont, or anywhere close, I would always recommend taking your car there. 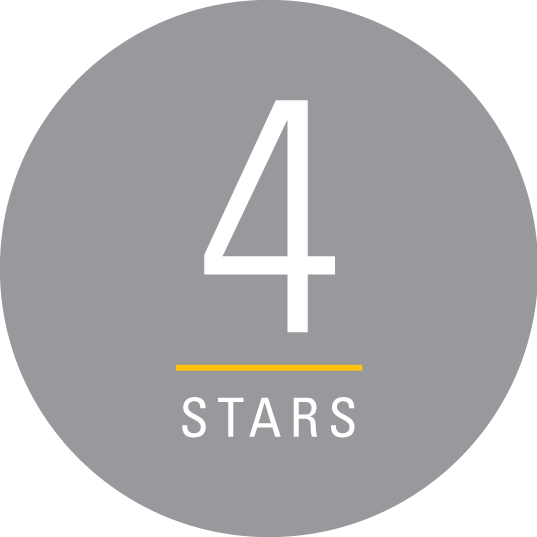 You will always get honest advice, great and quick service and amazing work!" 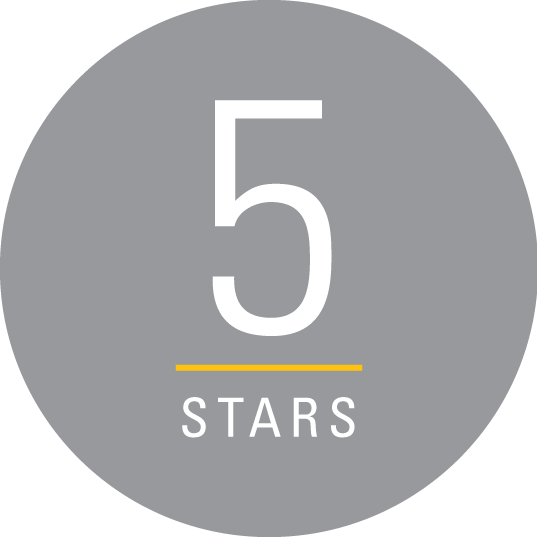 "Best service I have had in many Years and the nicest people working there to. Thanks for your help Jerry"
"These mechanics do get me in and out quickly and fully explains the problem to me. He also gives me all of my options in the repairs or replacements!" "A far price and always relatively fair priced. That's the extent of my review but Yelp thinks it's too short and wants me to 'keep writting' in order to post this review. Okay then....."
"I highly recommend Peppers for all your auto needs. 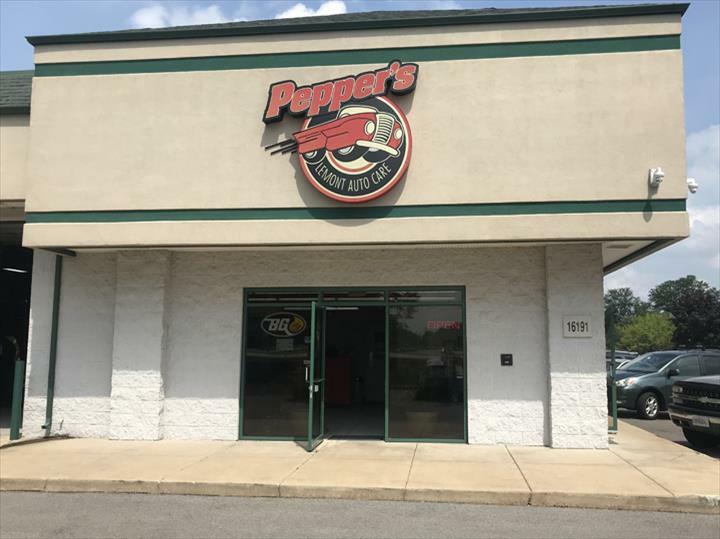 They recently helped me out when my car was damaged by a nearby Jiffy Lu..."
"I highly recommend Peppers for all your auto needs. They recently helped me out when my car was damaged by a nearby Jiffy Lube and needed to be towed. Peppers was able to immediately tow and fix the mistakes made by Jiffy Lube that caused my car to breakdown. 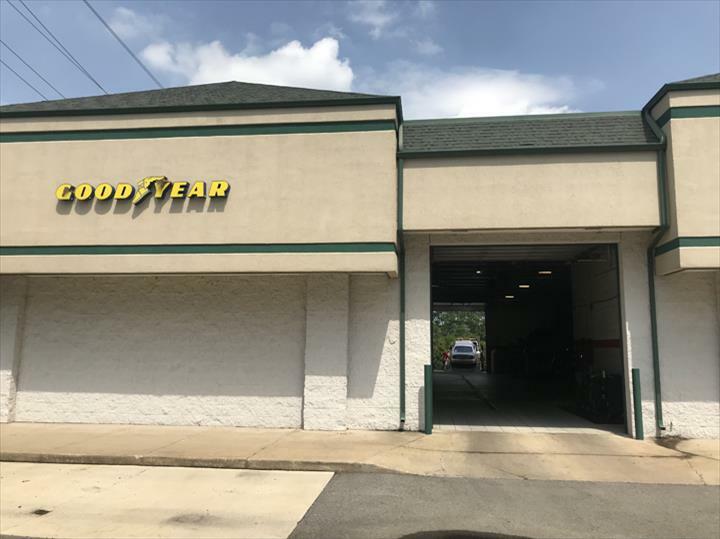 I have since taken all my vehicles here for all services including oil changes, tire rotations, and new tires." "Go here instead of Jiffy Lube. This place is the best. They don't try and scam you on unnecessary oil filters, etc. Also thei..."
"Go here instead of Jiffy Lube. This place is the best. They don't try and scam you on unnecessary oil filters, etc. Also their repairs never have issues later. Once they fix it, it's fixed for good. Very honest and knowledgeable people, which is not the norm at other places these days." 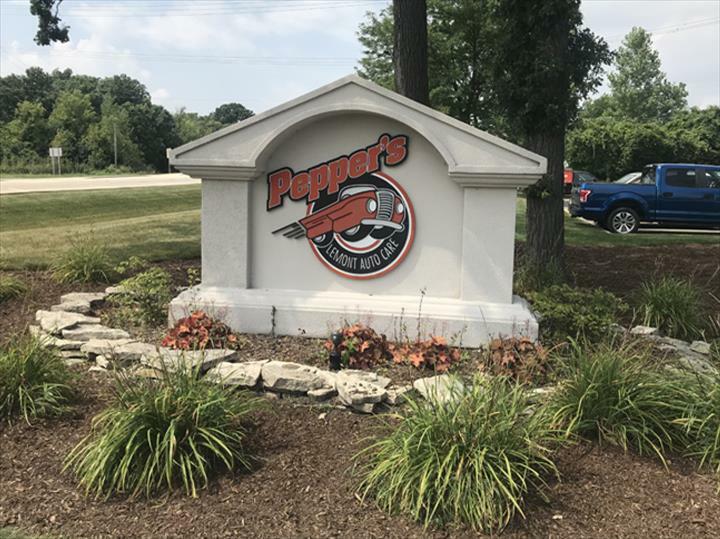 "A very good place to get your car fixed very friendly staff especially Bruce and Bill"
Pepper's Lemont Auto Care, in Lemont, IL, is the area's leading auto repair and service shop serving Palos Park, Homer Glen, Lockport and surrounding areas since 2003. We specialize in brakes, emissions, towing and much more. 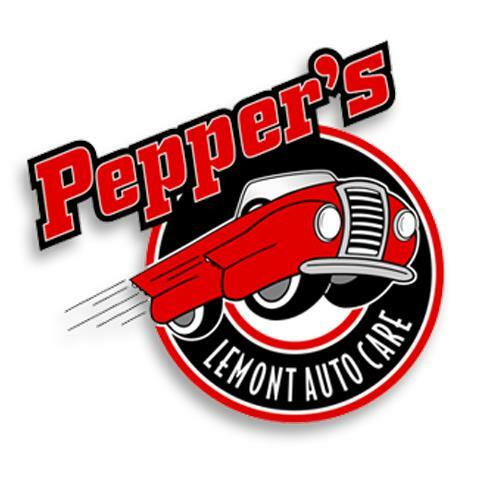 For all your auto repair and service needs, contact Pepper's Lemont Auto Care in Lemont.